IT may have escaped the attention of some people, but the two most eye-catching transfers of the summer came from Italy – in an age when Serie A is increasingly looked upon as the poor relation among the big five European leagues. In the latest report by Football Benchmark, the record transfers of the summer of 2016 are discussed and the KPMG team has analysed the correlation between fees paid and the operating revenues of the clubs involved at the point of acquisition. Juventus’ sale of Paul Pogba to Manchester United for EUR 105m represented 30% of Juventus’ operation revenues. Juve, of course, spent almost as quickly as they sold, paying EUR 90m to Napoli for Gonzalo Higuain. 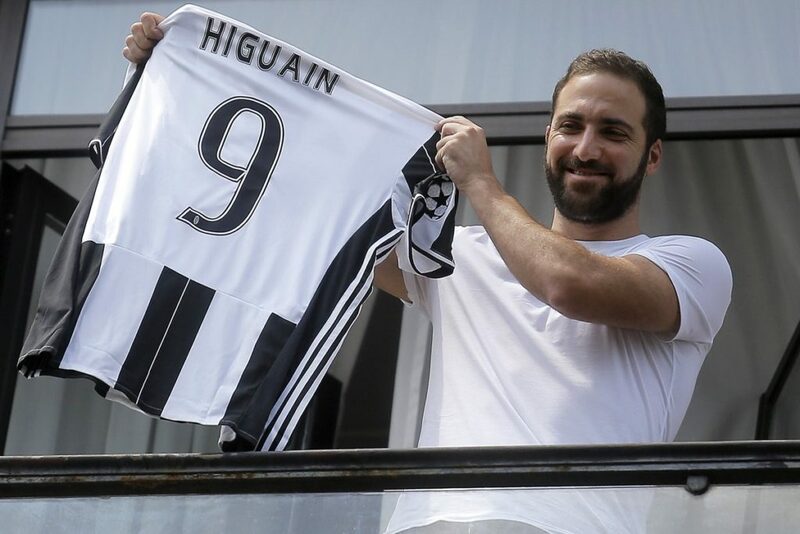 Of course, the sale of Pogba funded the purchase of Higuain, but it was a demonstration of Juventus’ power and flew in the face of the widely-held view that Italian football cannot compete in the transfer market anymore. Higuain’s move created a record for an intra-Italy move and it is quite remarkable that the Argentine forward stayed in Serie A. Juventus also paid EUR 32m for Roma’s Miralem Pjanic, underlining the Juve strategy of snatching their rivals’ best players and weakening the opposition while strengthening their own hand. Not everyone believes that Pogba’s move was a good business decision on Juve’s part. Higuain and Pjanic have effectively replaced the Frenchman, who is, astonishingly, still only 23 years of age. It is not unreasonable to assume that Pogba will be worth even more than EUR 105m in a year or two. Many people see Pogba as one of the heirs – Juve’s Dybala is another – to the throne currently occupied byLionel Messi and Cristiano Ronaldo. Meanwhile, one of the beneficiaries of this transfer merry-go-round, Napoli, didn’t let their good fortune go to waste, however and spent EUR 36m on Ajax striker Arkadiusz Milik, EUR 14.5m on Bologna midfielder Amadou Diawara and another EUR 14m on Piotr Zielinski from Udinese. Although Pogba’s sale and Higuain’s shift to Juve made headlines, the ratio of fee to operating revenue pales into insignificance when compared to the 57% of revenues that Tottenham received from Real Madrid when they sold Gareth Bale in 2013 – or indeed the 41% of Manchester City’s revenues paid for Robinho. As Football Benchmark says, however, “across European leagues, transfers with a higher fee to operating revenue ratio were more commonplace in the pre-financial fair play era.” It is likely that ambitious transfer will be more common in China, where investors and clubs are flexing their muscles at the moment. For example, Shanghai SIPG signed Brazilian forward Hulk for an outlay estimated to be above the club’s total revenues. Although the Premier League’s spending – around GBP 900m – dwarfs the other European leagues, Serie A has the second biggest wallet with almost GBP 500m spent so far. But with so much Chinese investment pouring into Italian football, there could be an upsurge in transfer activity in the coming years. While the Pogba transaction was a boost to Serie A’s credibility, it should not be forgotten that the biggest transfers in Italy did not involve an Italian player. Previous Entry Citizen Kane…back for good? Next Entry Wilshere-on-Sea: Relapse or renaissance?